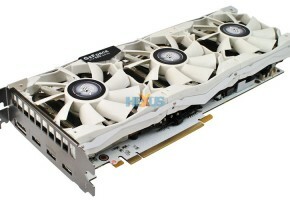 Koolance has released the newest water block for reference-designed GeForce GTX 680. 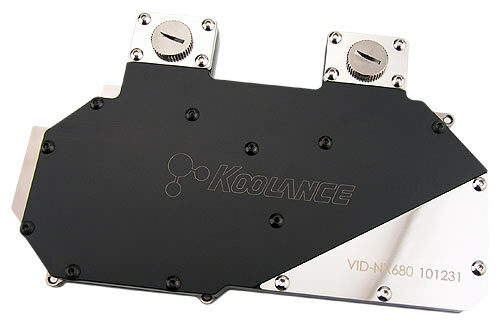 The Koolance VID-NX680 covers whole card and is prepared for multi-gpu connections. 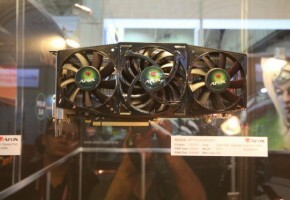 It utilizes high-performance microfin 0.5mm. 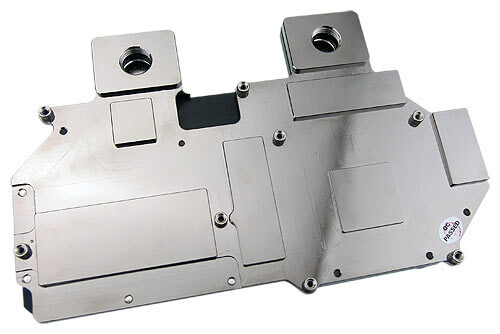 Water block is made of solid copper with anti-corrosive nickel plating. 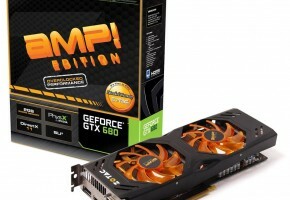 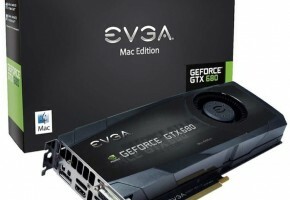 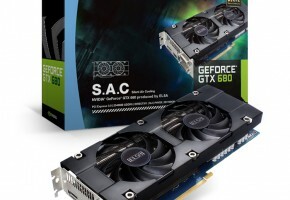 Connectors for SLI configurations can be purchases separately. 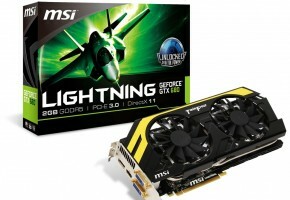 Please note that you will loose warranty if you use 3rd party coolant.